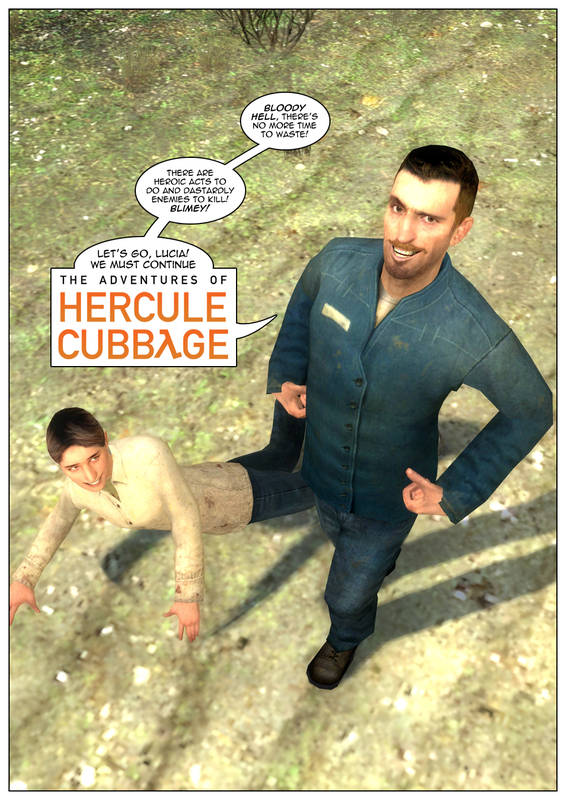 One or two people have asked me why the fourth chapter of The Adventures of Hercule Cubbage is taking so long, given that: a) it’s been half a year since the last one; and b) I had mentioned my intentions to release it at the end of last year and we’re already starting April. Well, it’s time I came clean. The reason is simple. I have recast Hercule Cubbage. There was nothing inherently wrong with the previous actor’s portrayal, mind you, and he carried the torch valiantly in the first three chapters. However, a couple of factors came together that made the decision unavoidable. First, Male 07’s portrayal as Colm in the original iteration of the chapter, as mentioned before, was an eye opener. He brought so much life and charisma to the role that he simply eclipsed Hercule himself. It was clear to me that we couldn’t just proceed with the original plan and that a change had to be made, namely in terms of actors. Second, I’ve been watching a lot of Doctor Who. 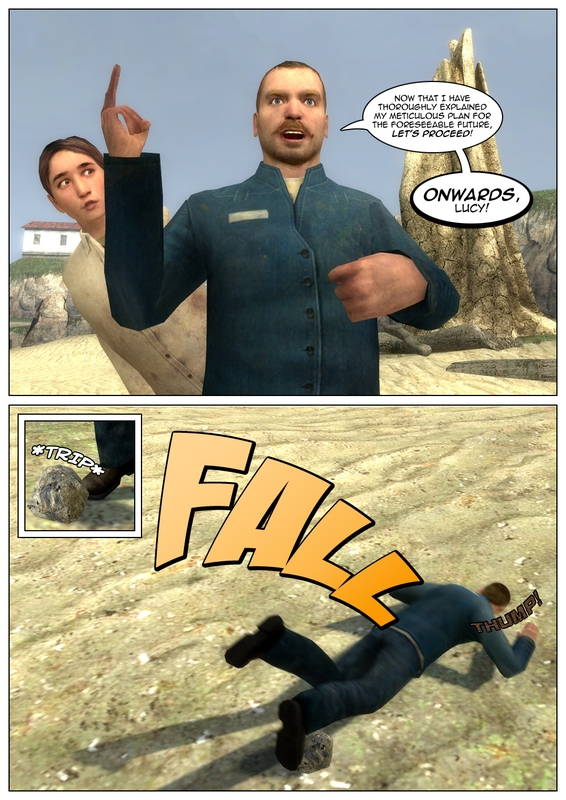 Therefore, the original chapter had to be scrapped entirely. However, we didn’t go with simply replacing the actor with no on-screen explanation, a la the Incredible Hulk in the Marvel films or James Bond in an obscure British movie franchise. Instead, we worked it into the plot in an organic way that makes it perfectly natural for Hercule Cubbage to change faces. Some of the previous actor’s already filmed new footage was reused, but followed by brand new footage starring his replacement. The extraordinary and incredibly popular Male 07 is now Hercule Cubbage! I can’t tell you how excited I am with the change. Male 07 brings a lot to the role and the series will only improve with his presence. In other surprising and exciting news, I can also confirm that Chapter 4 (starring Male 07!!) will be released, in its entirety, later today, April 1st, 2014!! Keep your eyes peeled and that Refresh button mashed! Actually, April Fools behind us, the honest truth is, my mapper co-conspirator found himself with some rig problems that have prevented me from completing the next chapter. 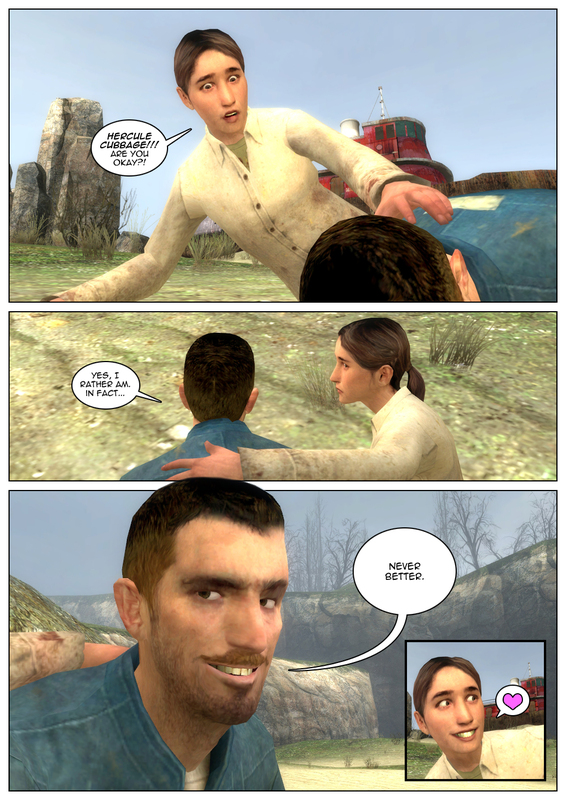 I’m sure you’ll manage to get it done before we are all distracted by Half Life 3. The world will end before that happens.